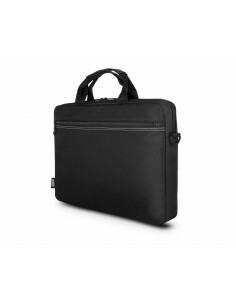 NYLEE TOPLOADING CASE 15.6" Dedicated compartment for laptop up to 15.6’’. Front flat pocket for documents and various accessories. 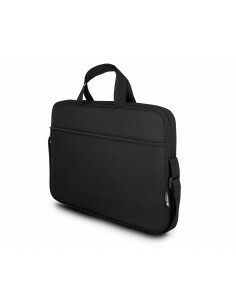 LAPTOP TOPLOADING CASE 15.6" Dedicated and padded compartment for laptop up to 15.6’’. Front & Back flat pocket for documents and accessories.